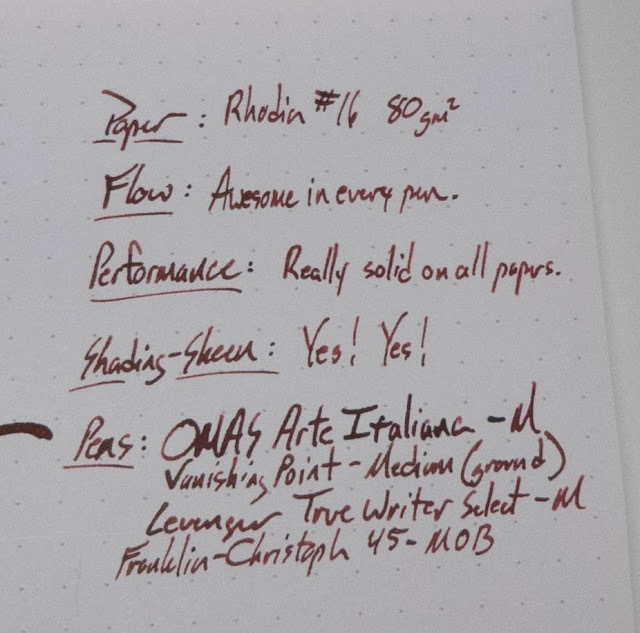 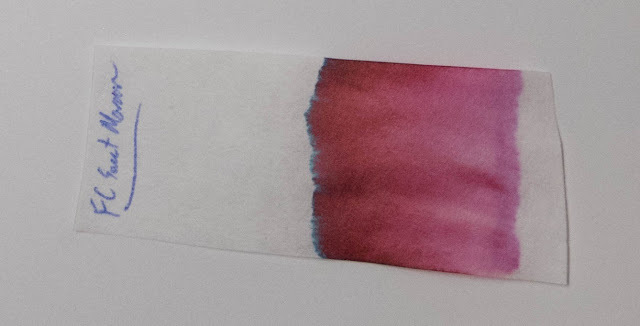 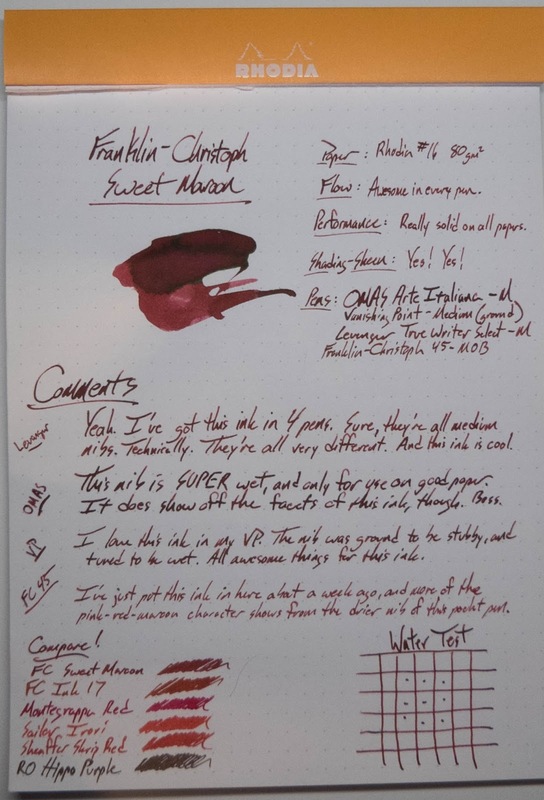 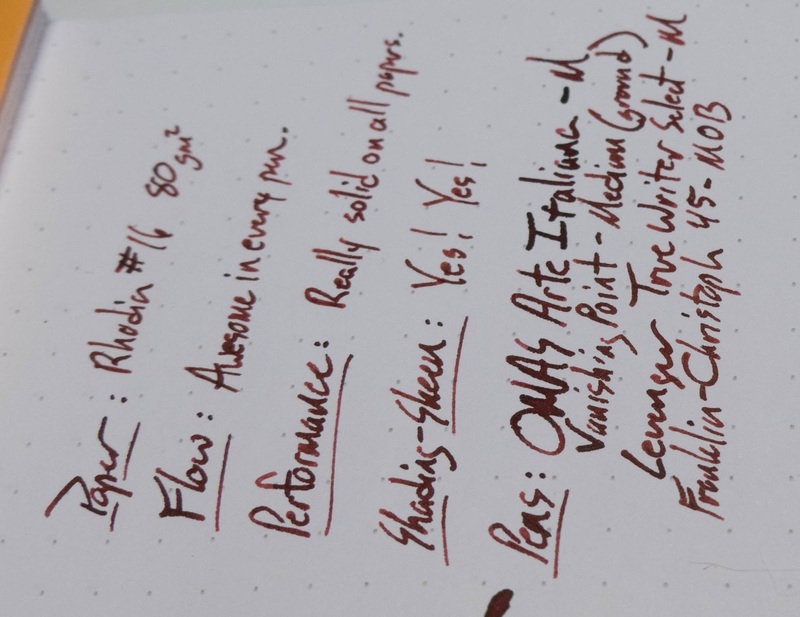 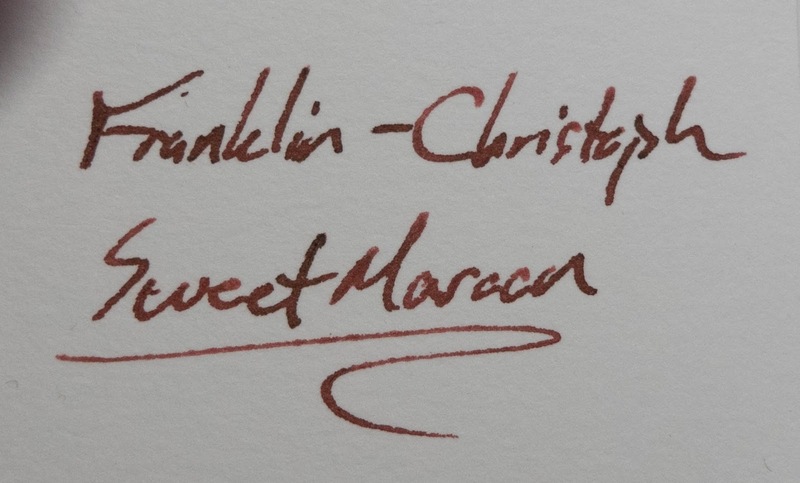 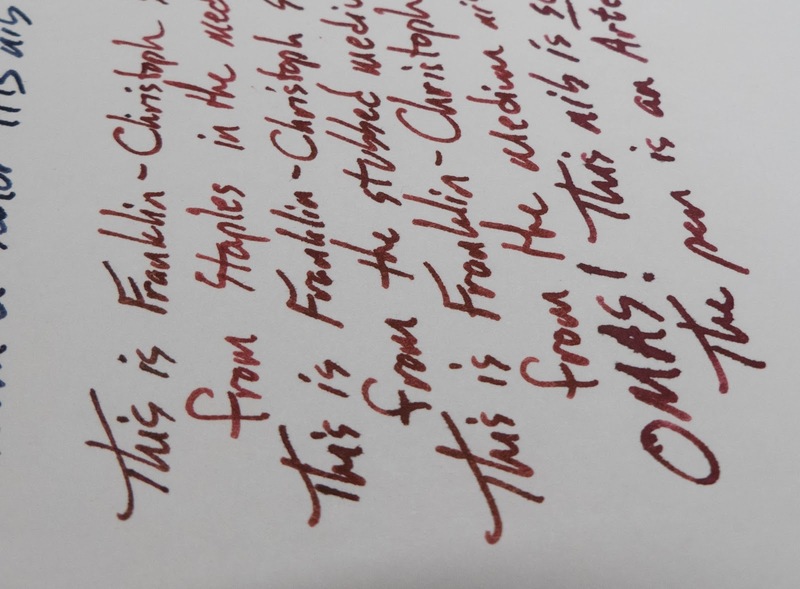 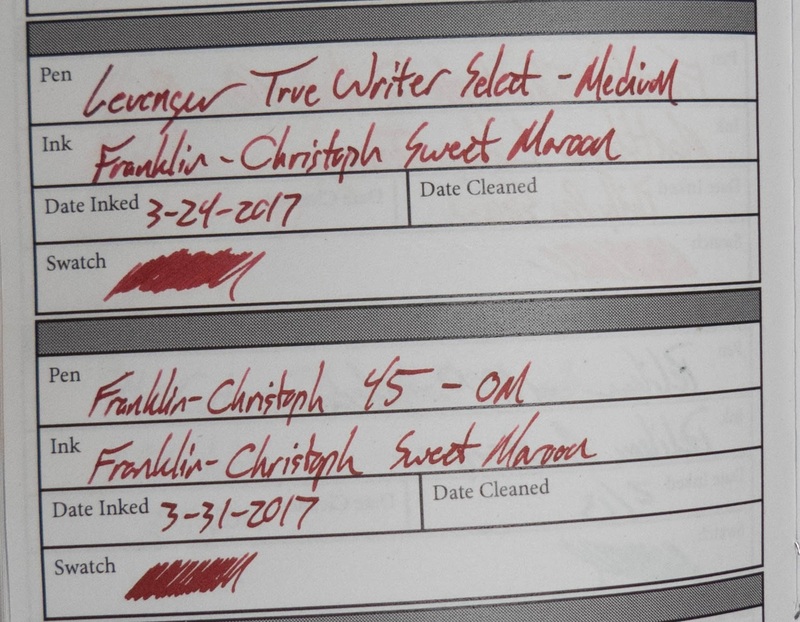 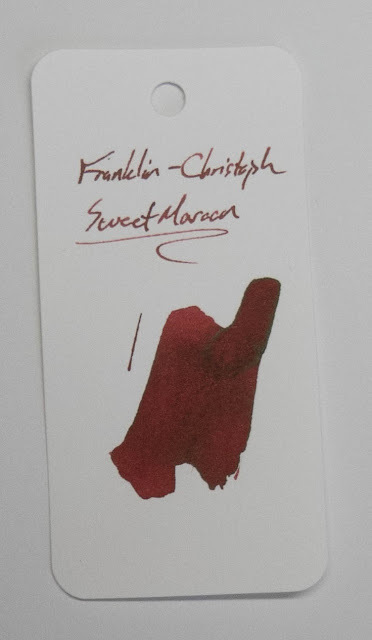 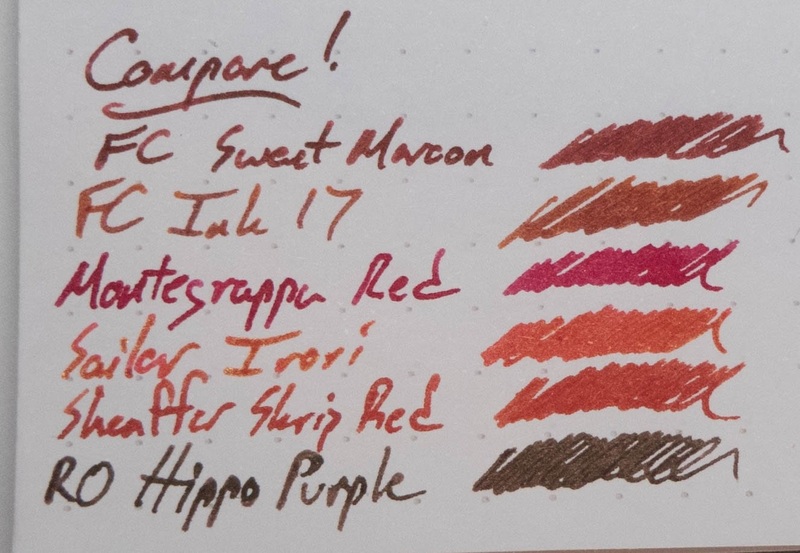 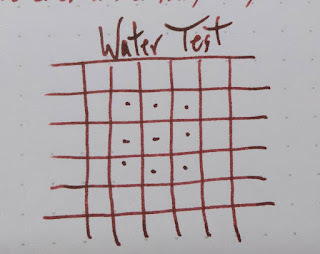 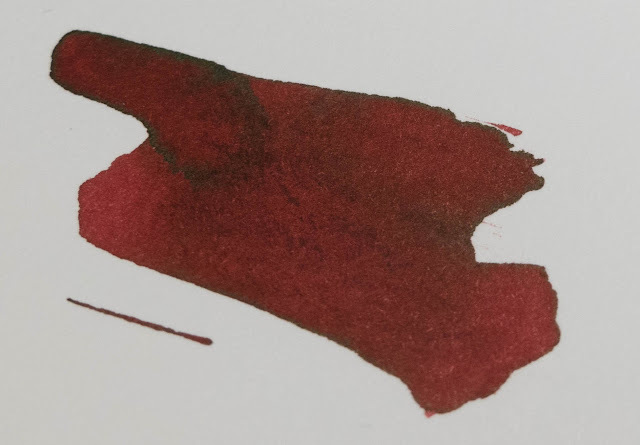 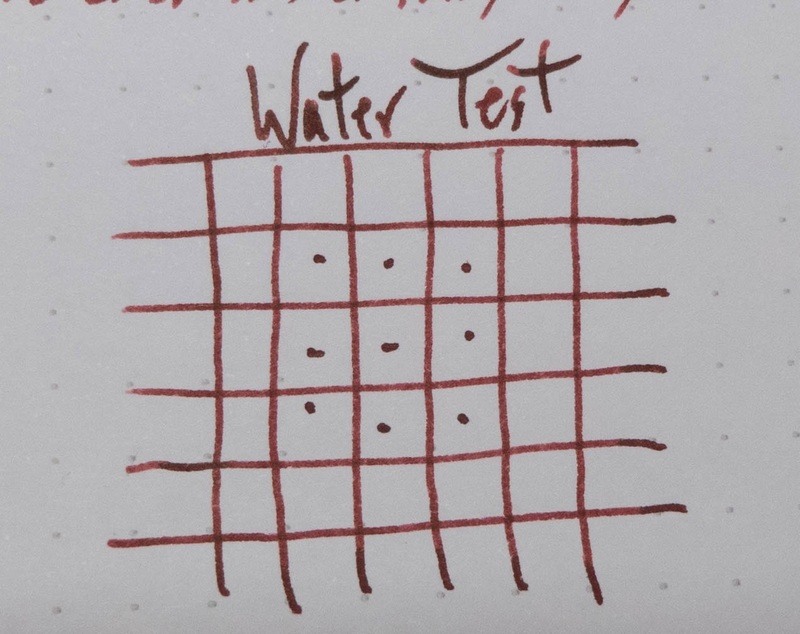 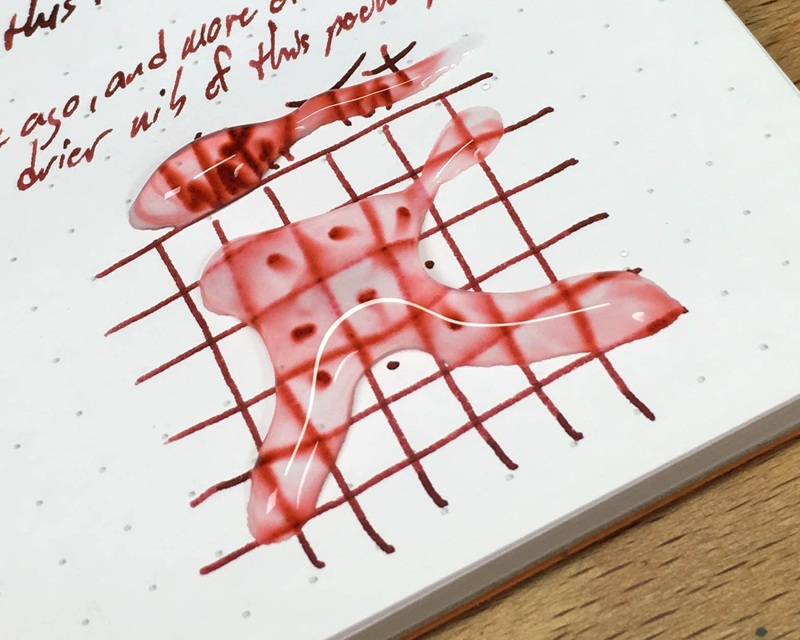 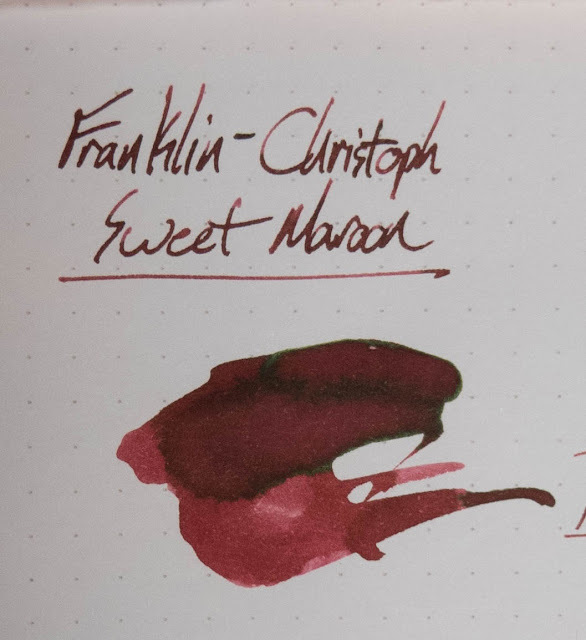 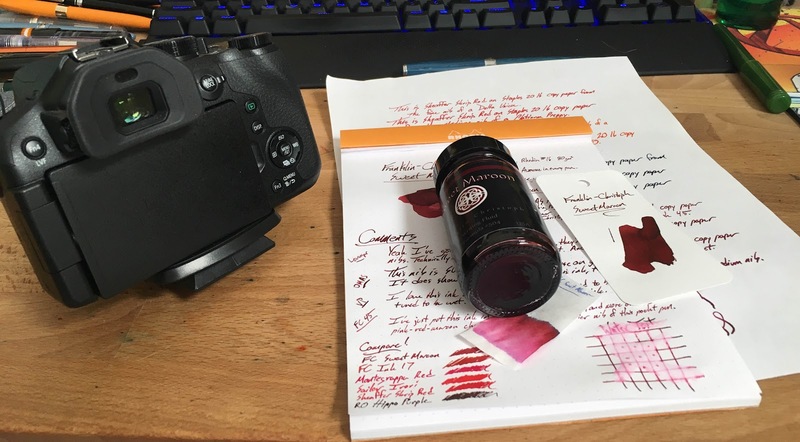 Franklin-Christoph Sweet Maroon | Inkdependence! 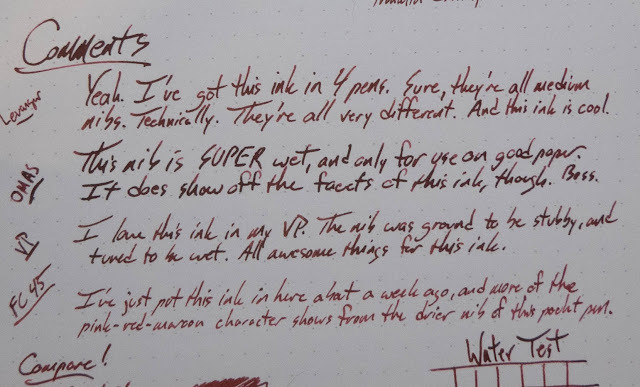 Lovely ink & great review! How might this compare to MB's Shakespeare Red?